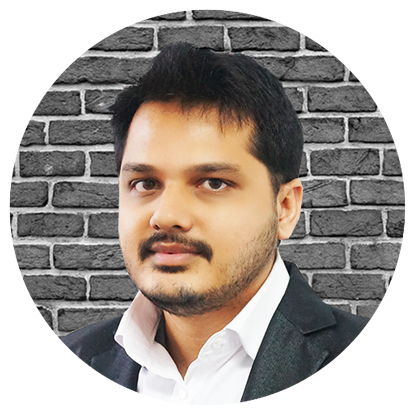 Highly motivated, seasoned Technology Leader with 13 Years’ experience in Technology Consulting, Project Management, Operations, Finance, Marketing, and Product Development. Proven track record in successfully leading complex projects involving multiple teams by using creative solutions and completing project milestones within approved budgets. Combines strong background in both business and technology. Knowledgeable about different Software Development Methodologies including Agile, Waterfall, and XP as well as other programming practices including Unit Testing, Test-Driven Development and Continuous Delivery/Integration. He has an extensive knowledge in all aspects of website development and project management including HTML 5, CSS, E-Commerce, MySQL, Microsoft SQL Server, WordPress, iOS, Android and various other enterprise applications. Holds a Master’s degree in Computer Science. Certified Microsoft Professional. I am always looking for new and innovative ways to incorporate cutting edge technological solutions with every day business operations. We Help You Build Your Brand & Grow Your Business!